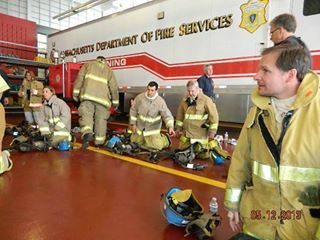 To connect with National Fire Protection Association (NFPA), sign up for Facebook today. DISCLAIMER: See "General Information" under the INFO tab for important disclaimer information. NOTE: NFPA cannot provide technical code interpretations on Facebook. 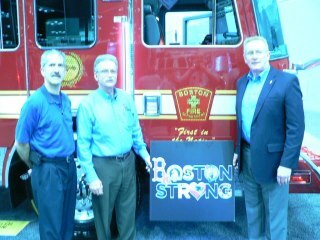 National Fire Protection Association (NFPA) shared a link. NFPA looks to hire a Compensation/HR Analyst in Quincy, MA - could this be you? Someone you know? Share with your friends! AT&T is looking for Field Vendor Mgmt Svcs Digital Life (NY\NJ Area)! Apply now! Is there an issue with nec plus today. will not connect. What's up with that. 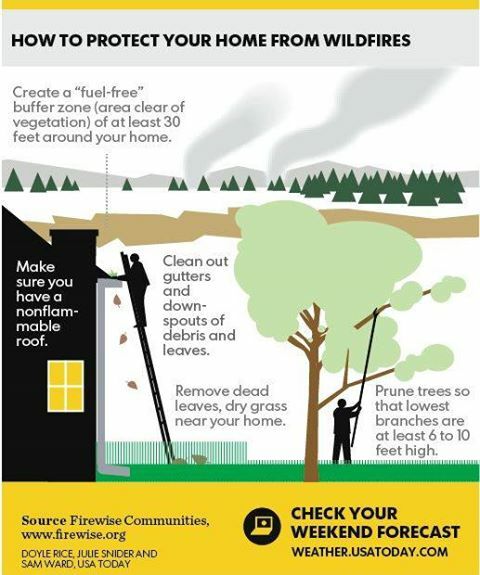 The USA TODAY weather graphic this weekend shows how you can keep your home safe from wildfire using NFPA's Firewise Communities Program information! Take a look! The U.S. Fire Administration maintains a webpage providing info on residential fire fatalities in the news - check it out. 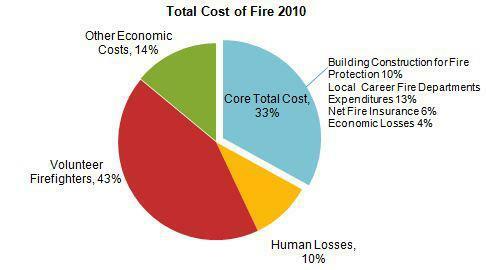 Do you think home fire sprinklers would help keep these numbers down? The Manhattan Fire Protection District in Illinois is honored as a fire safe community; congrats! Work in Progress: America Burning at its 40th anniversary. What do you think has been successful, or still needs work? 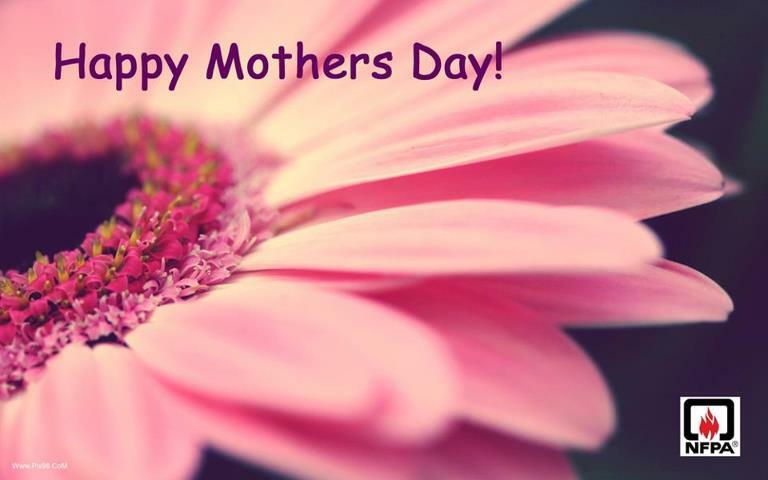 HAPPY MOTHER'S DAY from all of us at NFPA! Find out what states are topping our Firewise challenge leaderboard - and the current number of communities! See which states are leading the Firewise Challenge. 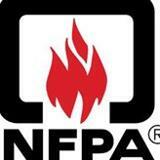 National Fire Protection Association (NFPA) updated their cover photo. Check out http://ow.ly/kFLQQ for info on how to hear more. Proposals to exempt fire sprinklers in the International Residential Code withdrawn - we think this is great news, how about you? Great guest blog today from Electrical Safety Foundation International (ESFI): Keep older adults in mind this National Electrical Safety Month! Today kicks off Electrical Safety Foundation International (ESFI)'s National Electrical Safety Month. 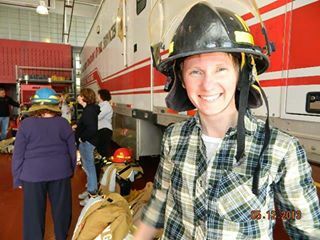 Fire service: It's not too early to get started on your Fire Prevention Week plans! 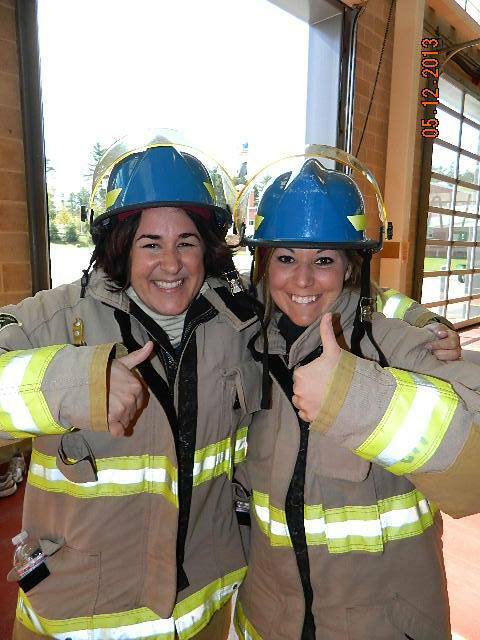 Sign up for a Sparky's Wish List and recruit your community to help with your fire safety education efforts! 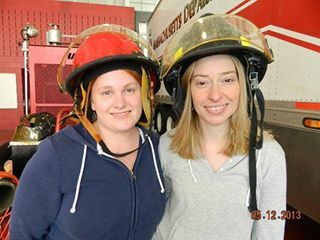 Sparky’s Wish ListTM is an online registry that brings together fire departments and community members to support life-saving fire safety education programs. 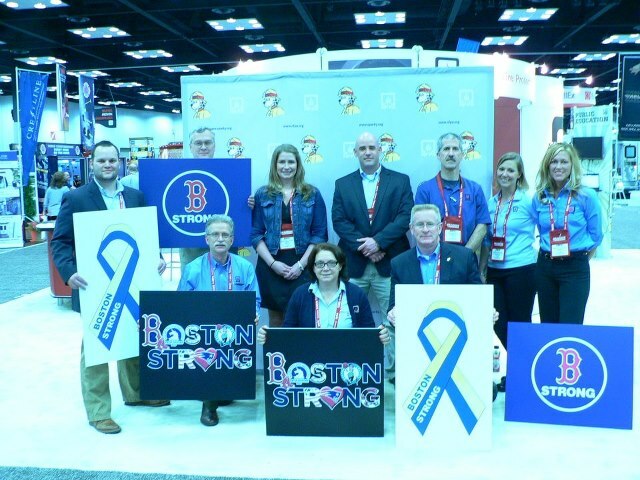 National Fire Protection Association (NFPA) added 5 photos to the album Boston Strong at FDIC 2013. Great tips if you're traveling to NFPA Conferece & Expo in Chicago! Home fires report released; On average, seven people die each day in U.S. home fires. Please be safe. If you are coming to NFPA Conference & Expo in June, check out TripAdvisor's top-rated restaurants in Chicago. 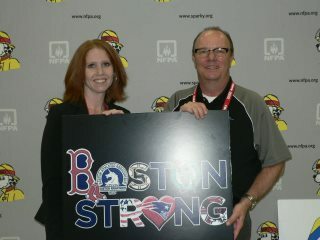 Contribute to National Volunteer Fire Council's Prevention & Public Education Exchange by Friday for your chance to win! 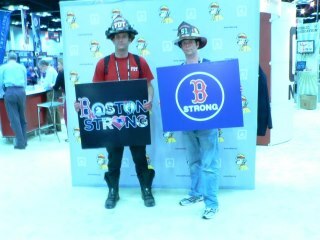 Swing by the NFPA booth #5029 at the FDIC Conference and Exhibition this week! We'll answer your questions on Codes and Standards, Sprinkler Initiative, Public Education/Fire Prevention Week and much more. What do you think - anything else to consider? Fertilizer plant explosion, fire devastates Texas community and our thoughts are with them. Less than 400 away from 40,000 Facebook fans! What a milestone! Please 'share' our page with your friends and help us get there! Tom Lia named recipient of Fire Sprinkler Initiative's first Home Fire Sprinkler Champion Award; congratulations! 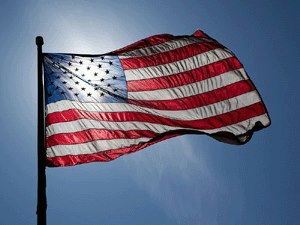 Our thoughts go out to all of the victims and families of yesterday's tragic incident at the Boston Marathon. 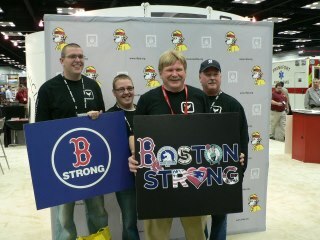 We also want to thank all of the emergency responders, volunteers and heroes who rushed to help in any way they could.